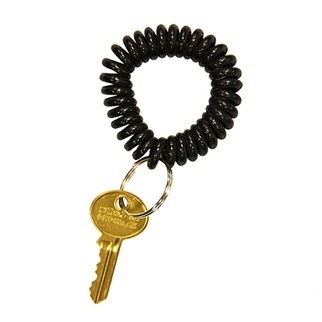 Some call it healthy paranoia, while others may call it doing your due diligence. 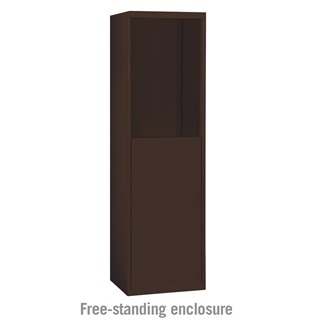 Sometimes it is hard to tell if your competitors are actually in your building or if it is just good sound honest competition. 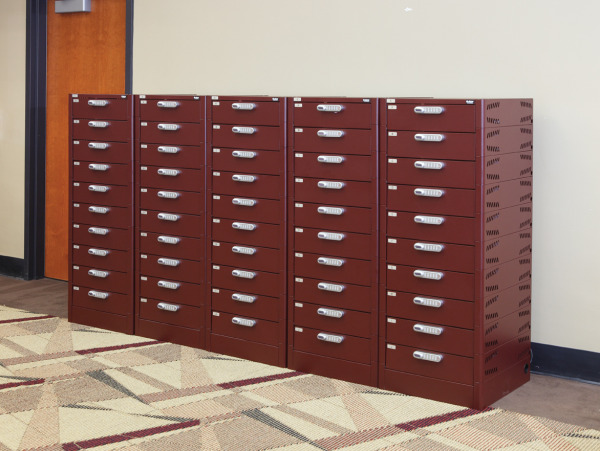 One Wisconsin company, USA Building Supplies is providing secure data storage solutions to keep your premises and data secure so it doesn’t fall into the wrong hands. 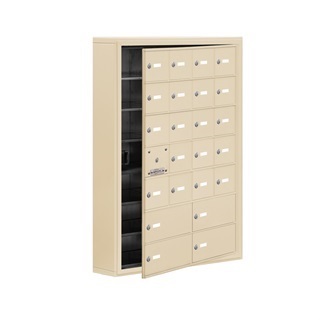 Cell phone cabinets provide temporary storage of cell phones as visitors enter your building while also offering your guest peace of mind that their device is secure. 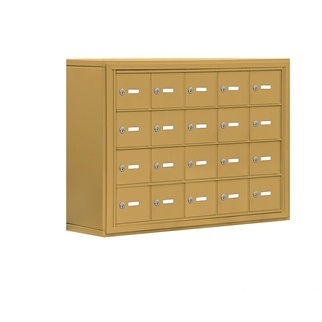 Laptop storage lockers can offer this same kind of protection both at your entrances and also within your business because sometimes today’s friends are tomorrow’s competitors. 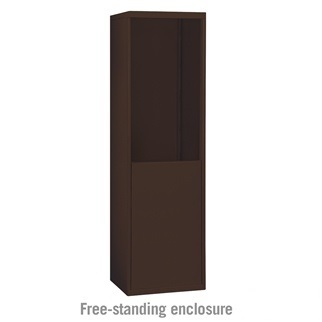 A brief summary of both products are detailed below to arm you with information as you go shopping in the marketplace. 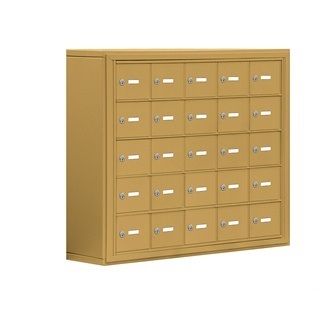 Cell phone box lockers are offered in many different styles and options. 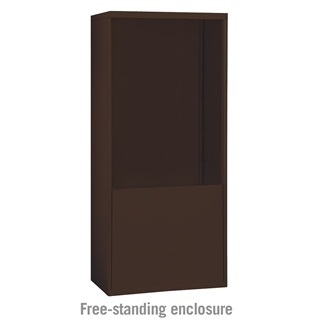 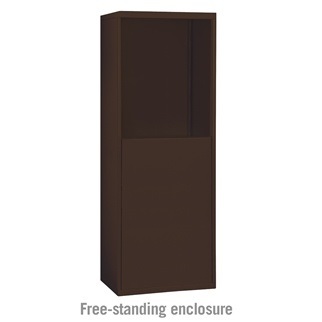 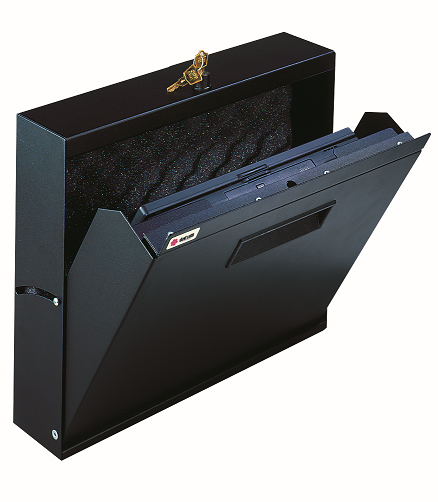 Potential buyers can typically choose whether they want to surface or recess mount the locking cell phone cabinet. In addition, there is also select cell phone storage cabinets that can be freestanding when used with a cell phone locker enclosure. 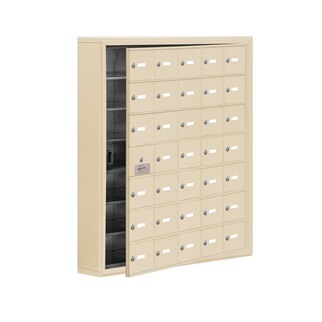 Premium phone lockers usually are offered in at the very least a master keyed lock or combination lock option for the visitor door compartments. 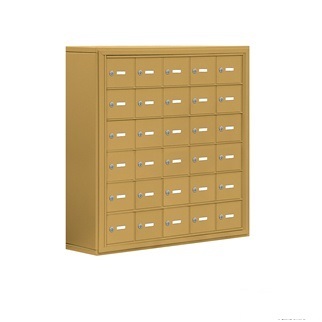 Most cell phone cabinets also at a minimum offer at least some sort of cardholder and engraving option for door identification. 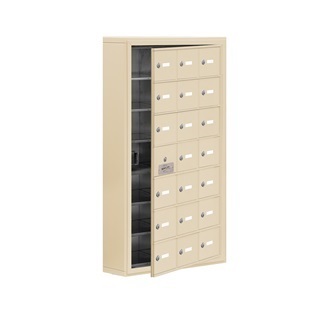 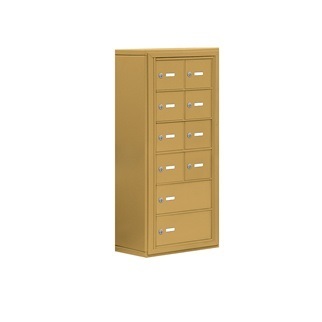 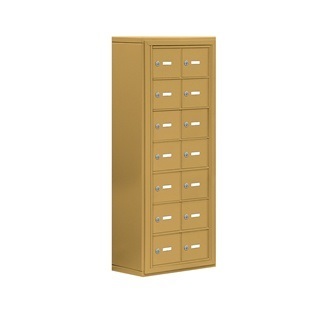 Finally, it should be noted that mobile phone lockers can found in the marketplace in an assortment of finishes to ensure your cabinet will fit in its surroundings. 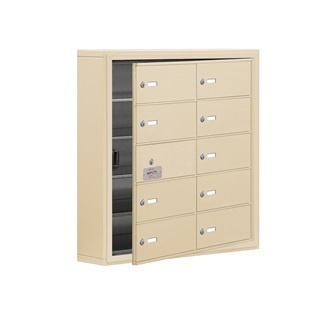 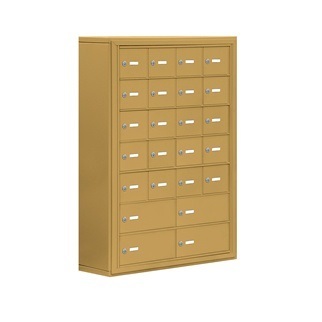 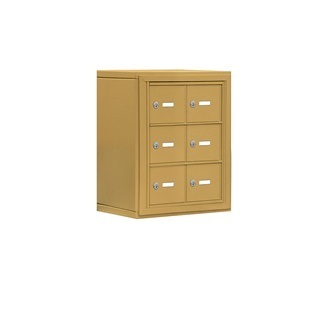 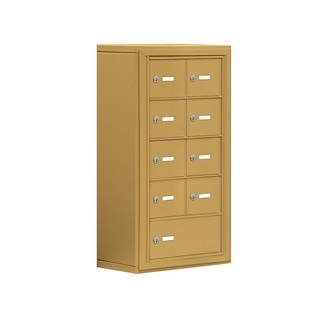 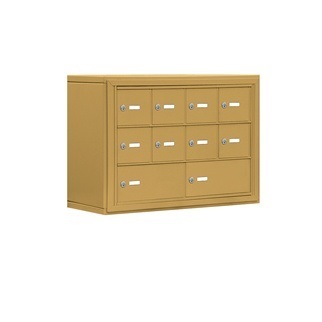 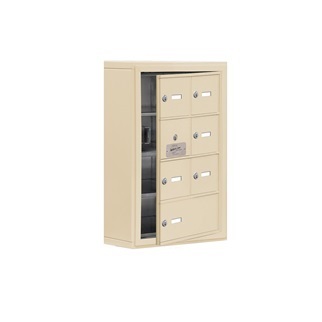 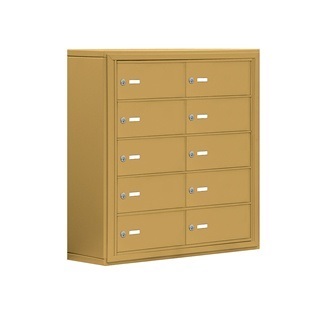 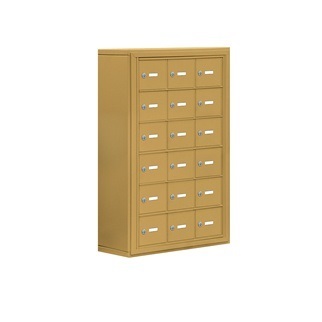 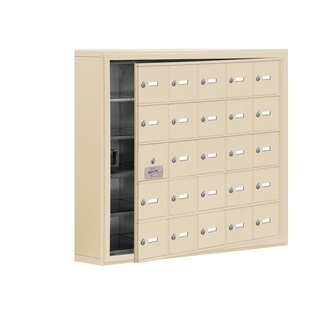 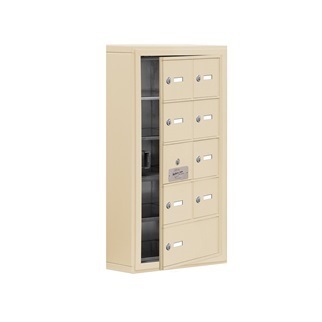 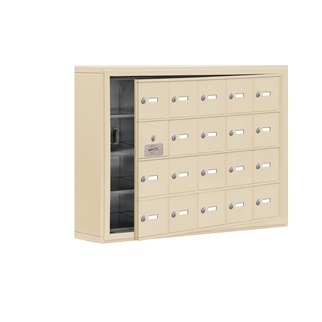 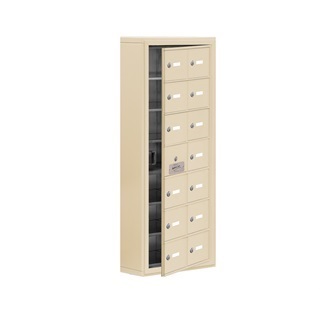 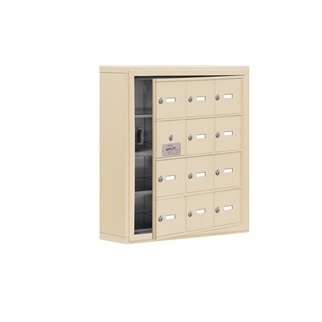 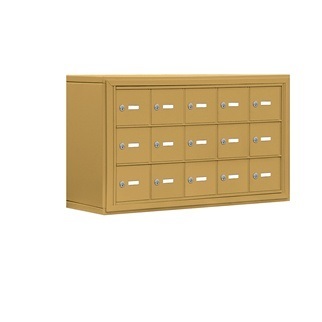 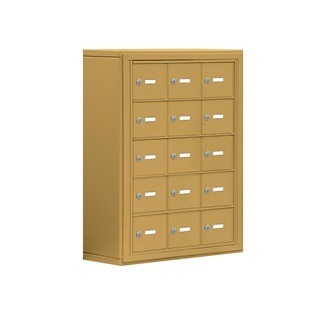 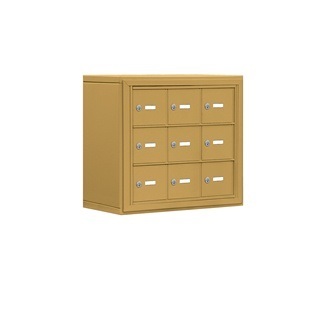 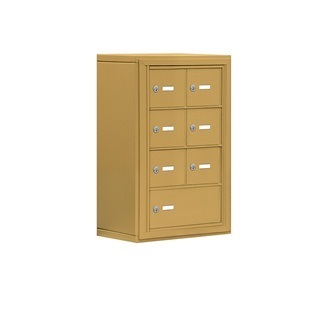 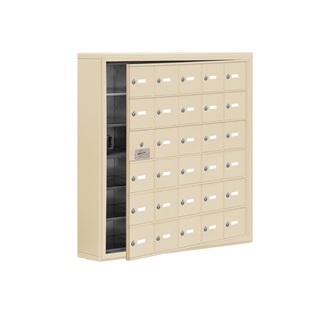 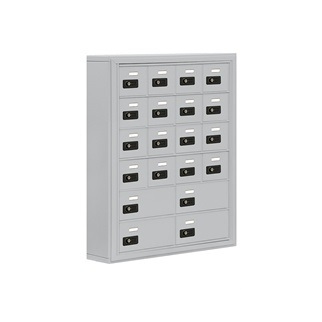 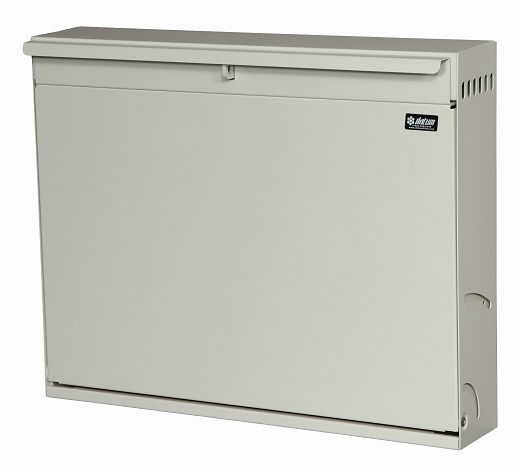 Laptop storage lockers are utilized by general public for storage or for storage and charging. 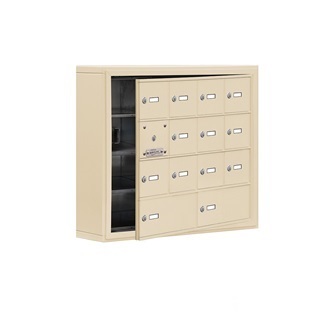 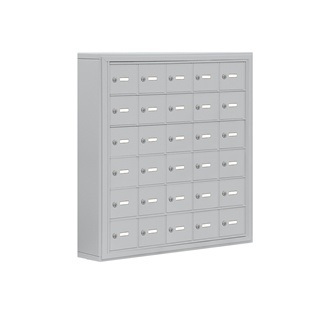 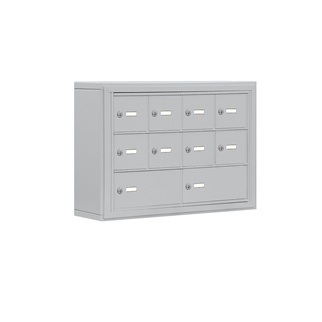 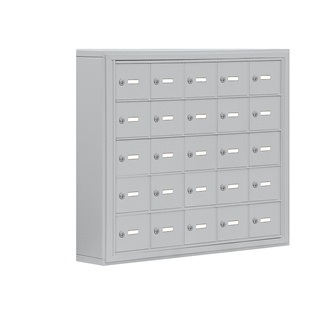 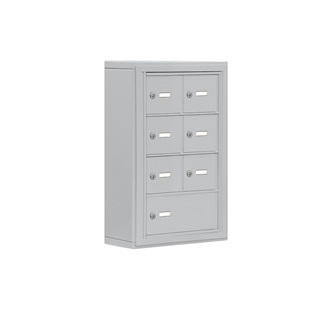 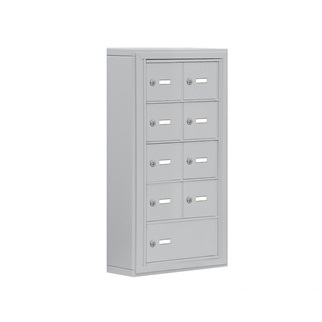 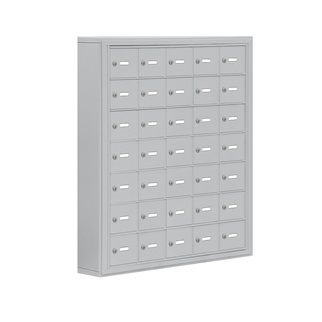 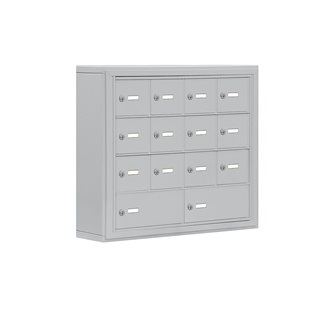 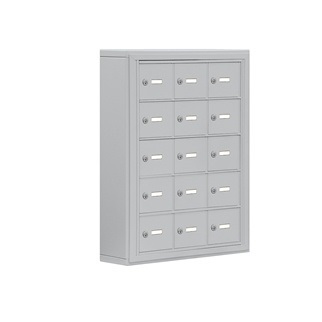 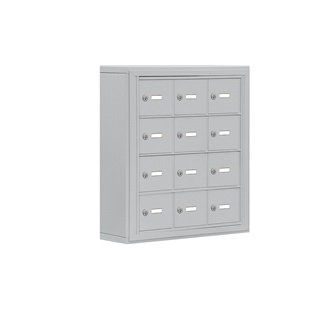 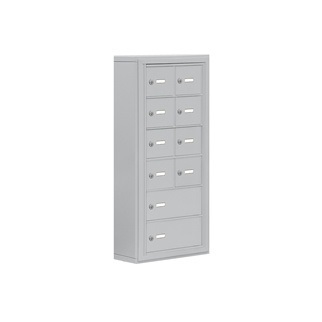 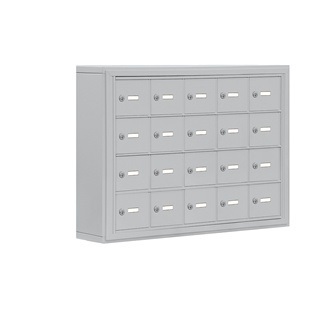 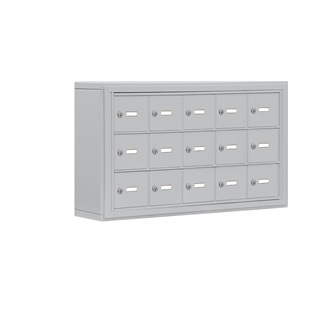 USA Building Supplies offers both styles of locking laptop cabinets. 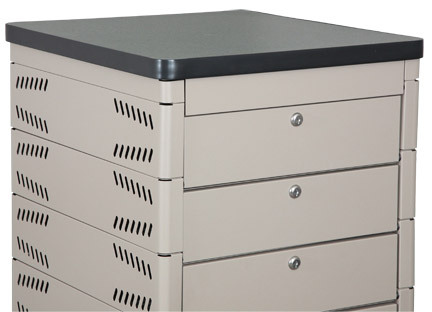 Charging laptop lockers can charge up to two devices at one time and are offered in five or ten door configurations. 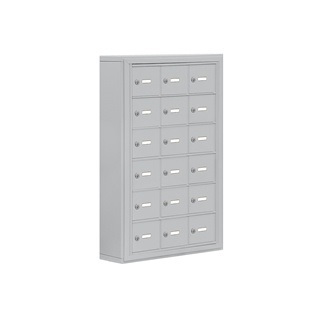 Non-charging laptop cabinets are available in five, six, seven, eight, nine, ten, eleven, and twelve compartment door configurations. 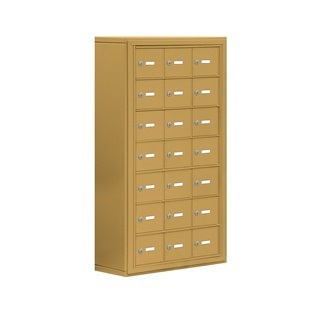 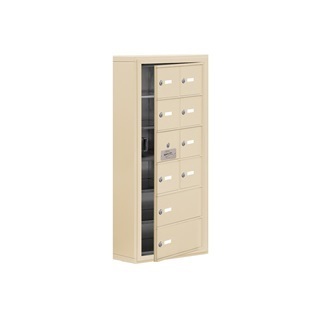 Naturally, non-charging laptop storage lockers are less costly than charging laptop storage cabinets. 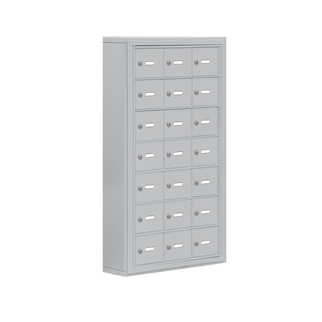 The charging and non-charging laptop lockers offer many of the same options to buyers. Customers can choose from a variety of finishes. 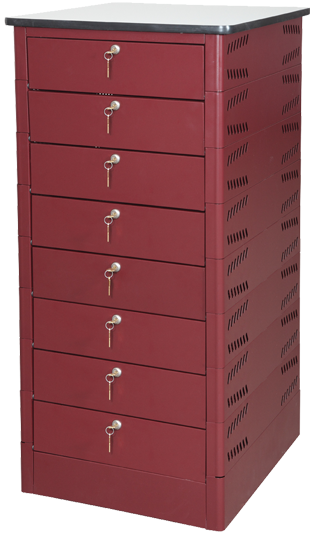 Buyers also can choose from three different lock choices depending on their end use needs. 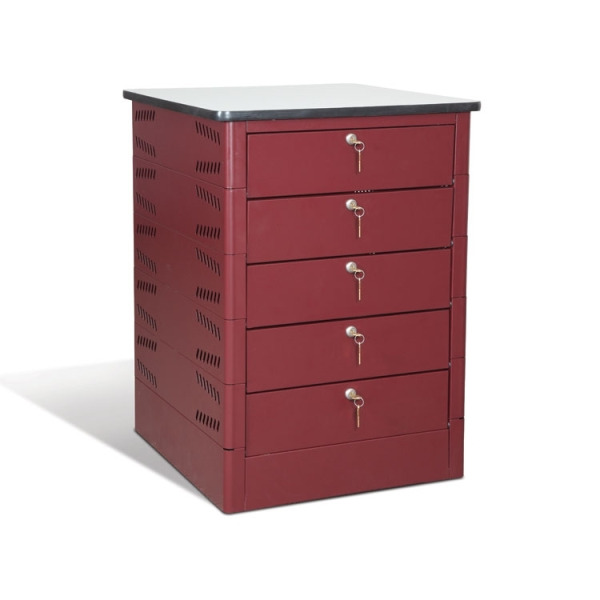 Finally, the potential client can add a laminate top for additional work surface and or locking storage drawer to keep supplies in a secure and handy spot. 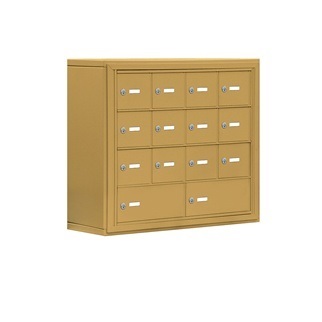 Just like anything data security storage is more complex than most realize. 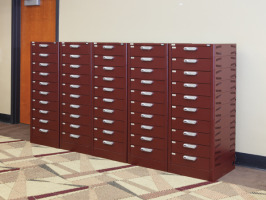 That is why the staff at USA Building Supplies is trained and ready is assist you in any way. 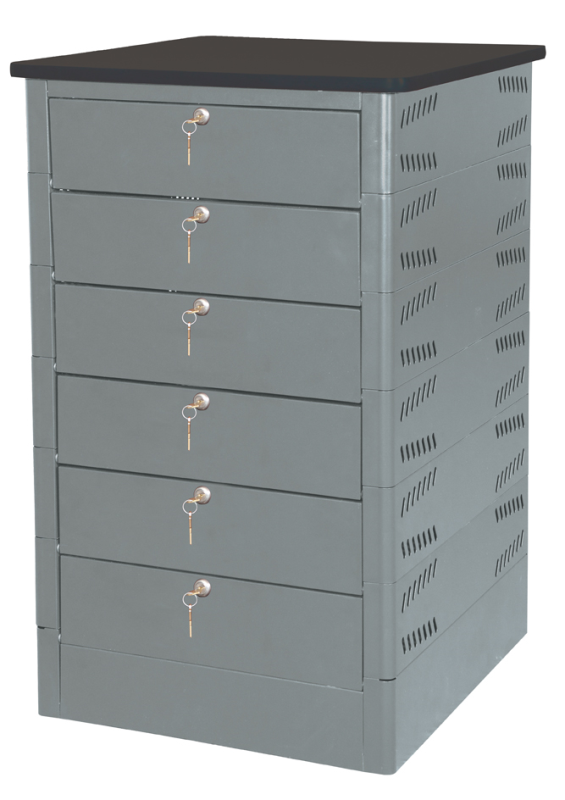 Rest assured, your facility and organization will be more secure after purchasing an aluminum cell phone locker, laptop storage locker, or both. 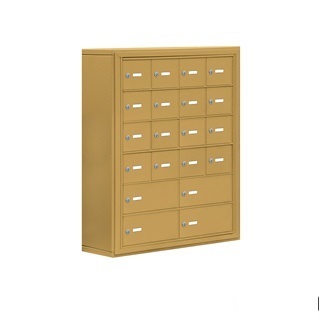 In addition, these electronic device storage solutions will not realistically inconvenience your visitors or employees. 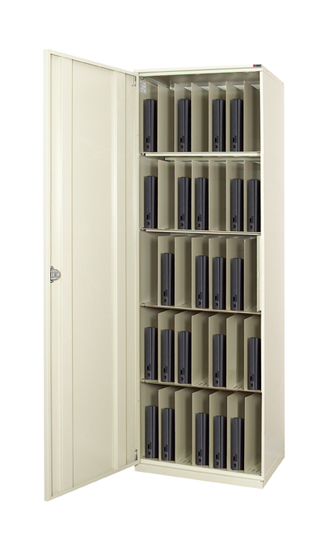 Contact USA Building Supplies for information on our full line of cell phone lockers and laptop charging stations, CALL 1.855-373-5381.